A marketing campaign can be improved significantly if you focus on creating a brand for your products and services. 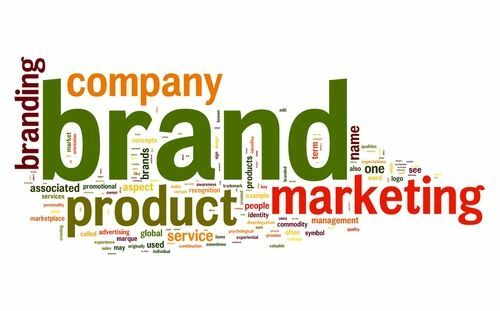 Your brand becomes your market identity, a source of immediate recognition for you and your products. Here are three substantial benefits to using a branded marketing program for your next foray into the marketplace. A strong brand improves customer recognition and loyalty. Your brand is how your customers recognize you. When they see your brand name or logo on a product, in an advertisement or through another venue, they know they’re dealing with a recognized and trusted business. New products or services introduced under your existing brand name are more likely to attract attention from existing customers who already recognize your brand. Customers who know and support your brand can become fiercely loyal and unwilling to switch to another company’s products. A strong brand improves product positioning in the marketplace. When customers see your brand, they immediately recall the associations your brand produces within them. They will see a mental image of your product, experience the emotions and feelings generated by your message or your offerings — even anticipate the benefits your product or service offers will provide them. A “swoosh” conjures up feelings of athletic accomplishment and skill; a set of “golden arches” may mean food and fun. A customer who wants to complete a task that could be helped by your products is likely to think of your brand over others. A strong brand builds equity in itself and in your business. Over time, a strong and easily recognizable brand becomes valuable in and of itself. A well-known brand can be sold for a considerable premium. In other contexts, the brand can be rented or licensed for attachment to another company’s products. In such a case, the new company gains immediate market recognition while you retain all other aspects of the brand, such as production, human resources, and other assets. What have you done to build your brand so that it’s easily and immediately recognizable? What can you do in a branded marketing program to improve your brand’s recognition, position and equity?